Marketing is constantly adjusting and reacting to changes in technology and attitudes in an industry each year. While digital marketing has undergone a substantial upgrade and transformation in the last few years, the advances in technology that incited the changes for travelers is growing at a faster pace than most brands can keep up with. So, what does this mean for creating your competitive marketing strategy in the travel and tourism industry for 2016? Brands need to look beyond the usual channels to stay ahead of the trends rather than simply jump on the bandwagon of same or sticking to their old ways. The adoption of the smartphone is rising around the planet, with about 2 billion consumers worldwide expected to own a smartphone in 2016. The opportunities for brands to connect with their customers and prospects via devices is better than ever. This is where relationship marketing comes into play in a big way. The goal of relationship marketing is to focus on building stronger loyalty and long-term customer engagement, versus short term acquisition and individual sales. Relationship marketing in the travel and tourism industry helps build long trusting relationships with customers that will drive word-of-mouth promotions long after a tour or stay and on-going lead generation. How can travel and tourism brands develop a community and personalize their outreach efforts? Data. Platforms such as Google Analytics and HubSpot now have easily accessible and interpretable reports you can use to discover trends in who is interacting with your brand, so you can always tailor your approach. Intrusive, mass-target approaches to marketing will slowly dwindle away to nothing as marketers focus on real relationship-building in their particular marketplaces. Be sure to maintain complete transparency between your travel and tourism business and the customer at all times. As marketers are now spending up to 50% of their time on content, companies are coming up with new ways to automate travel and tourism marketing efforts. Using a marketing automation platform makes it easier to schedule consistent emails, segment contacts, automate social media posts, manage batches of content, and track the entire lifecycle of customers. If you’re running your own travel and tourism business, chances are you wont have time to post on social media every day, or write your own content constantly. Sites such as Hootsuite, Buffer and Edgar allow you to schedule social media posts and applicable content days and weeks out. No more need to rush to a computer or smartphone so you can post. Consider writing your blog articles ahead of time, researching keywords and then scheduling their post dates. Website platforms such as WordPress are great for this. We will be recommending WordPress based websites for all our travel and tourism clients in 2016. How can travel and tourism experts create an unforgettable interactive experience for their prospects? Target users at the initial point of engagement. Location-based technology such as the iBeacon helps make this possible. iBeacons are small inexpensive transmitters that use Bluetooth technology to detect nearby devices that can be housed in retail storefronts/offices, point-of-sale displays, and merchandising areas. Hospitality will likely place them at check-in counters, and those with options in airports and Tourist Information kiosk will have even more advantage to reach users. Tour operators will be getting creative with ways to use iBeacon to reach these potential customers’ devices. This technology can also be beneficial for tourism and travel event attendees. iBeacons can help with conference sign ups, and engagement in talks, presentations and live event sessions. LinkedIn integration offers the opportunity to connect with users by sending messages through push notifications about the latest news, marketing promotions, announcements, updates, special offers, etc. Radio Frequency Identification (RFID) is a small electronic device that contains a chip and antenna, providing a unique identifier tag. RFID enabled wristbands, cards, and apps can enable attendees to interact in new and engaging ways. Event organizers can let visitors easily share their travel experiences with their friends online. Brands can increase social media shares and likes with a single photo tap of the wristband. Travel and tourism companies can offer these to their clients and encourage them to take and share photos, possibly offering a discount or prize to those who share. The accessibility of these social proof generating wristbands will make it easier and more enjoyable for your customers to engage online while enjoying adventures around the world with your tourism company. 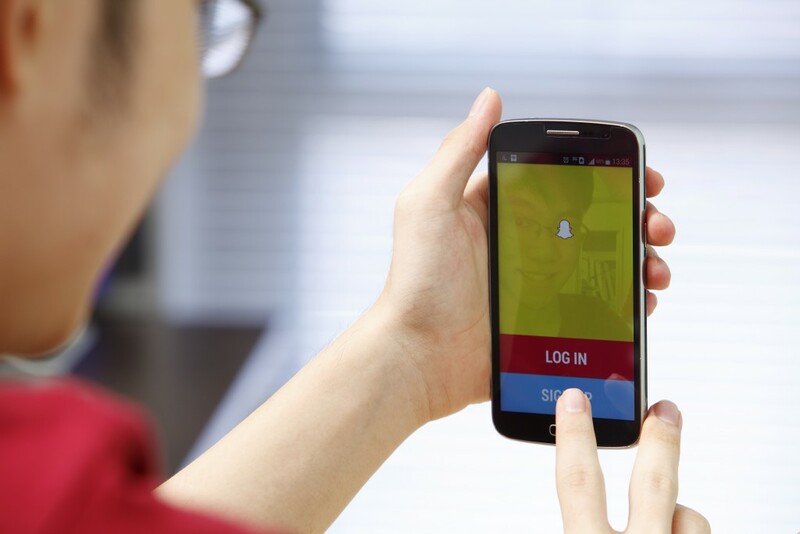 Apps like Snapchat, the most popular video messaging app, are already moving into the “standard platform” and marketers should understand that Snapchat isn’t just a tool for fun once-or-twice marketing experiments- it is a platform with a lot of sales and lead generating potential. More and more users are flocking to Snapchat from Instagram for a real-time social media experience, deeper engagement and this platform can be part of your emerging marketing strategy. To deliver integrated destination campaigns that makes users feel connected and enticed to keep coming back for more, you need to be offering exclusive irresistible content that expires. Limited time only makes content more desirable when there is a countdown for the length of time videos are available for devouring. Less is more! Minimal but high quality is the direction you want to think for travel and tourism marketing in 2016. Ephemeral marketing is about communicating a short and to-the-point message. Nowadays, people have less and less time, and this model works. Snapchat has become the ultimate platform for experiential brands such as ESPN, and Comedy Central, and those who want to push their messages to their targeted consumers in new innovative ways. With Snapchat, the advertisement, or Snap, becomes the product. Take advantage and snap pictures of deals, destinations, current and past trips, and specific experiences you want your potential clients to experience. Be organic and focus your small batches of quality video. Yes there is new and actually exciting innovations still happening in the social media platforms you’re familiar with. Facebook is currently working on its own tests for a search engine, and it seems inevitable that search will eventually go far beyond the current capabilities of its forefathers – Google, Bing, and Yahoo. As search capacities about member interests, locations and detailed demographics improve within social media, brands should see an automatic boost. In addition when buttons such as buy, learn more, or book, and other payment buttons begin to appear more frequently on multiple social platforms, an all-in-one type platform will manifest. We’re already seeing buy button options on Pinterest as it evolves. Every month this year, social media will be decreasing the gap between one venturing to find the purchase location of shared content and the travel and hospitality destination on the internet to buy that product. With advanced search capabilities, integrated payment methods, and the impact that social media empowers, potential clients will be able to book their trips, pay for bookings, and social proof share with friends about their excitement of upcoming trips and adventures. Advanced searches will bring a more integrated social experience for potential customers that expands directly into the travel and tourism sales realm in the online space. 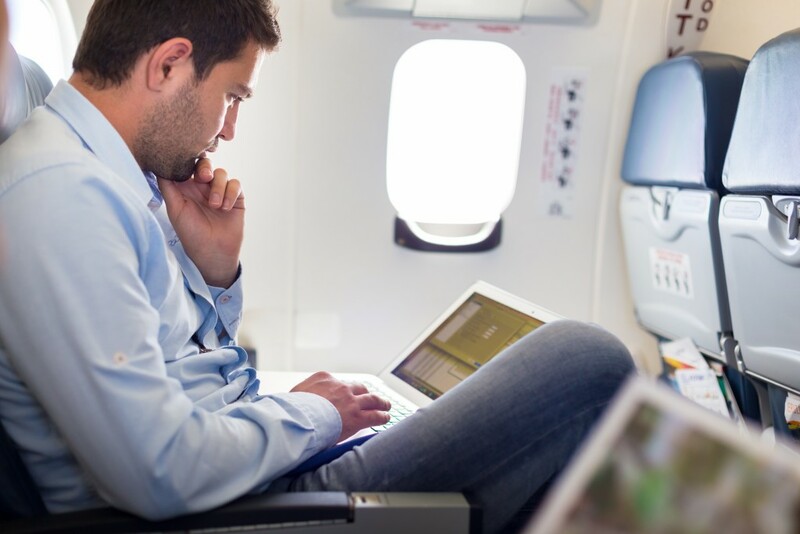 No longer will someone make a travel booking and not share it with their online networks. If you cater your travel and tourism marketing efforts to the all-in-one, book-and-share social media search, your brand will definitely see increase returns in 2016. Make the booking process effortless and easier, but also as you do with everything in your travel and tourism business -make it an unforgettable experience they want to brag about. Machine-to-machine technology is already taking flight for a large number of hotel chains and luxury brands. Wearable technology will see an increase of about 28% in 2016, which means even more data for marketers and more opportunities for brands to showcase their offers. This means that ads will be able to target people everywhere they move. For tourism brands, this means that the data will become more behavior-driven and more targeted. You’ll be able to target people in certain locations, based on their activity. Hospitality, travel, and tourism brands can use smart wearable devices to improve guest experiences. These game changing travel and tourism outreach trends should be essential elements for your annual travel and tourism marketing strategy. Bookmark these 2016 travel and tourism marketing trends so you can revisit them through the year as your marketing plan unfolds. Marketing is always evolving and what works for one industry may not work for another. If you have tough decisions for the upcoming year, or you’re stuck on the fence about a particular technique, please schedule time to talk with me here. Let’s work together to customize your marketing plans to your travel and tourism business needs and goals in 2016. Here’s to the best and most profitable 2016 for your endeavors ever! This is a great and informative article and I agree that one must make use of the ever- changing social media trends and technology in order to stay afloat in this competitive arena known and tourism. Great!!! I got best information from this blog. You can also promote promote your tourism sector at new level through Pangaea Network.